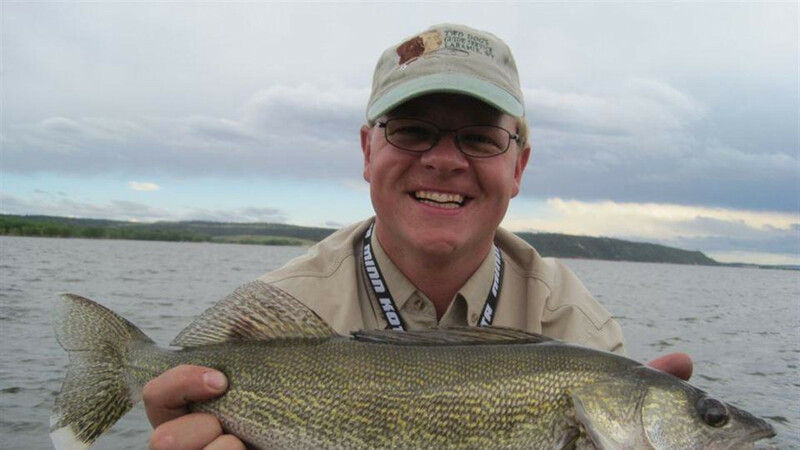 Two Dogs Guide Service was established in 2001 and is based out of the West Laramie Fly Store in Laramie, WY. 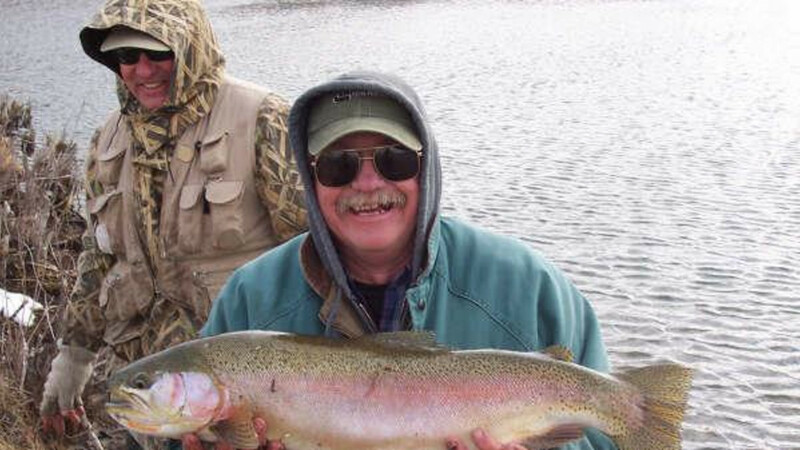 We offer a wide variety of fishing services in southeast Wyoming. 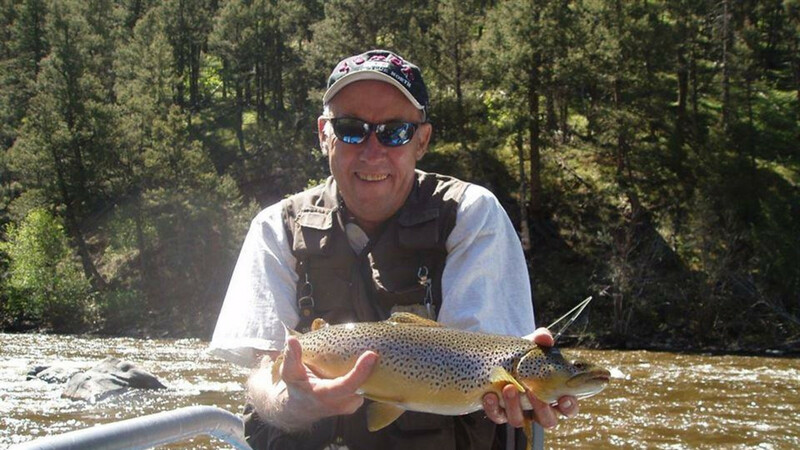 Our guided trips range in variety from floating the upper North Platte from Colorado to I-80, floating the lower North Platte from Grey Reef to Casper, wade trips in picturesque alpine regions, and fishing for walleye in Glendo, Greyrocks and Seminoe reservoirs. 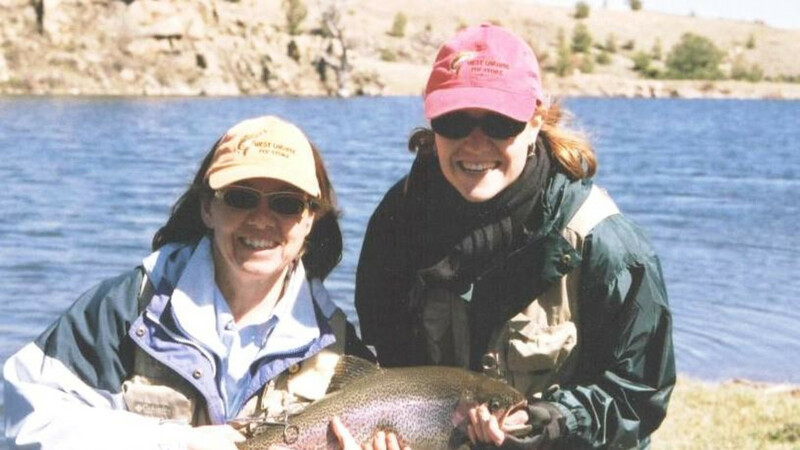 We have the perfect trip for you and your Wyoming adventure. 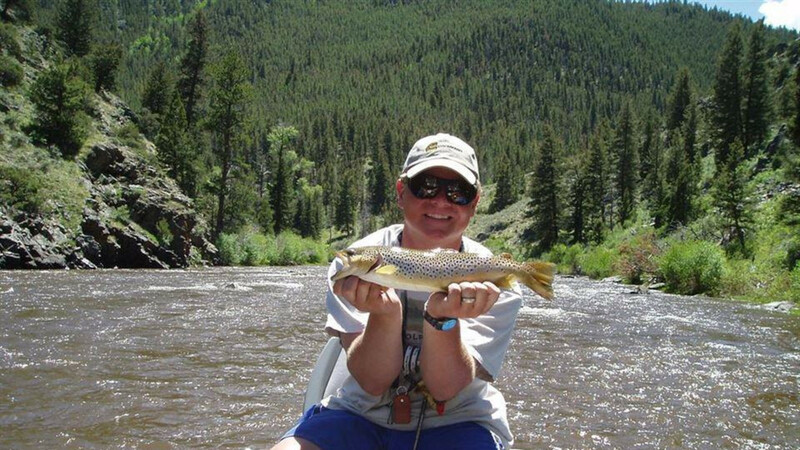 Our guides are masters of the area and fly fishing. We would love to custom fit your trip for a personal experience! 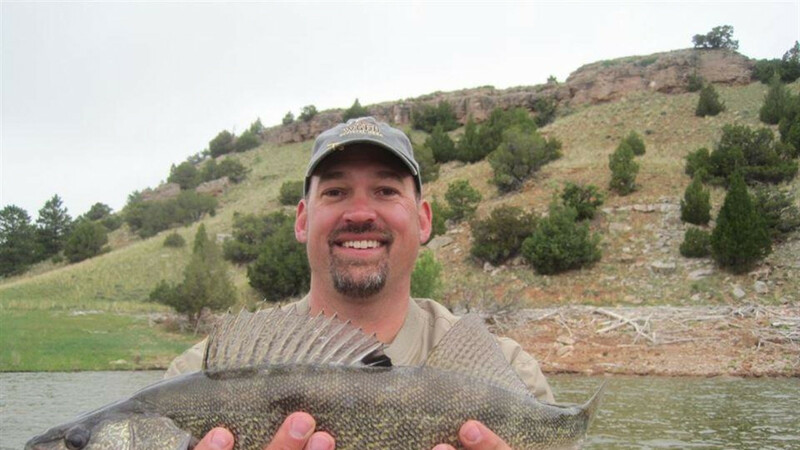 Our guides are experienced professionals who are dedicated to making sure your experience in the Wyoming outdoors is an excellent one! 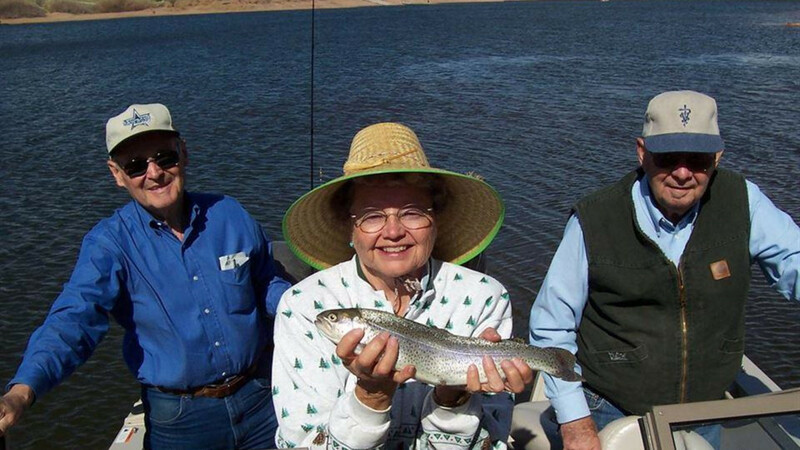 Our guides have been fly fishing for the majority of their lives, intimately know the area, and enjoy working with the public.